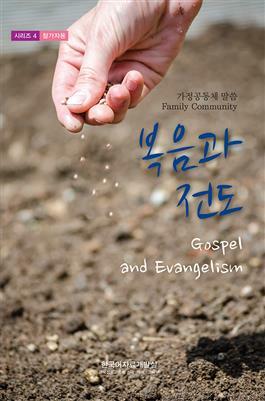 2018 Family Community Bible Study Gospel and Evangelism Proclamation of the gospel is the major mission of the New Testament church. These day Christian churches are involved in various activities such as social justice, human right, community service and so on. These are important activities performed by many other institutions of societies. However, evangelism cannot be done by any other sectors of the societies but the church. This study guide purposes to direct the effort of our churches back to the Great Commission of our Lord.